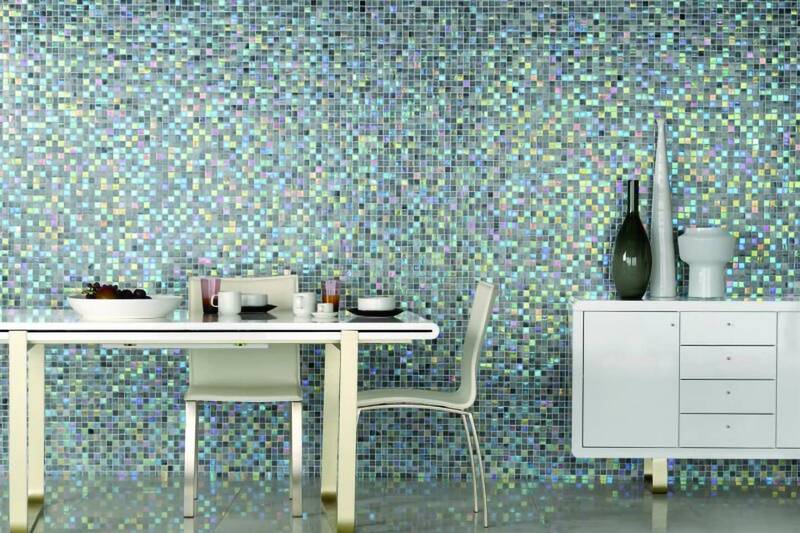 Stone, Mosaic and Glass Tiles. 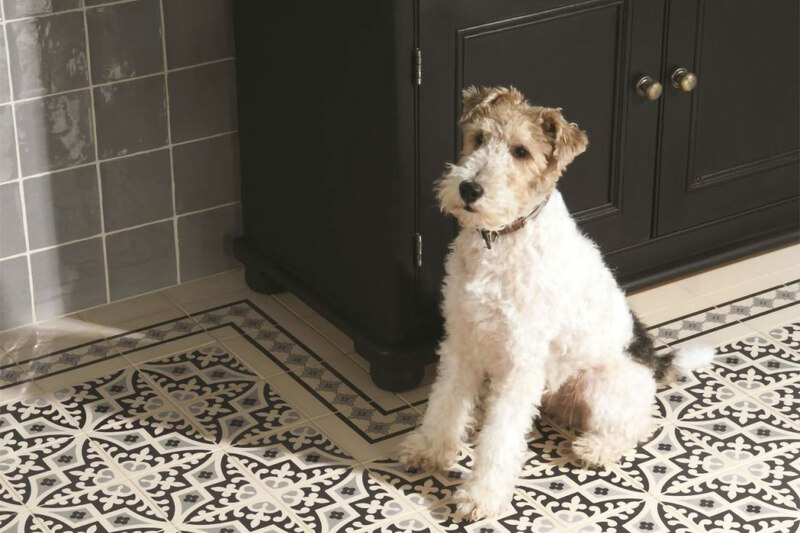 Original Style is one of the UK’s leading ceramic tile manufacturers, specialising in superior quality floor and wall tiles. Its range includes something for every taste and every style of home. You can choose from large collections of glass, ceramic and porcelain wall and floor tiles in traditional sizes and large formats, mosaics made from materials ranging from shell, stone, glass, metal, even wood and bamboo. Celebrating over 30 years as a successful tile manufacturer and distributor, Original Style are sinonimous with the finest quality tiles. They have been producing tiles in Exeter, Devon since 1986, using a combination of quality raw materials, traditional techniques alongside new technology, and a skilled and dedicated work force. As a sister company to fireplace manufacturer Stovax, Original Style started off life as a tile producer for fires. However they soon discovered that their intricate and highly detailed tiles were being used in america for walls, some even finding there way in to Hollywood stars bathrooms! So the decision was made to craft thinner tiles more suitable for walls. The rest as they say, is history. Original Style are committed to maintaining the superior quality of their popular traditional and contemporary ranges, and developing new and exciting products to ensure a wide and ever changing choice for all of our customers. We have many products available in the Original Style range.